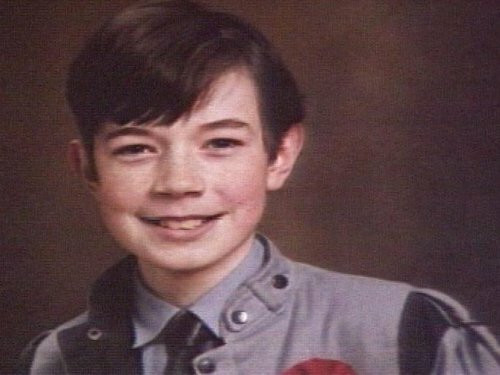 A search in the investigation into the disappearance of schoolboy Philip Cairns in 1986 has ended without success. The search by gardaí in Rathfarnham began on Wednesday on a quarter acre of land off Whitechurch Road. Gardaí had cleared an area of vegetation in advance of the dig. They expressed disappointment at the outcome and the Cairns family have been informed.